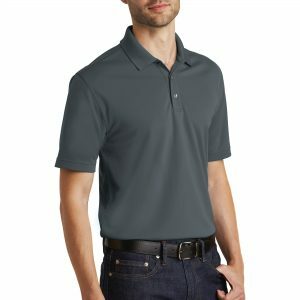 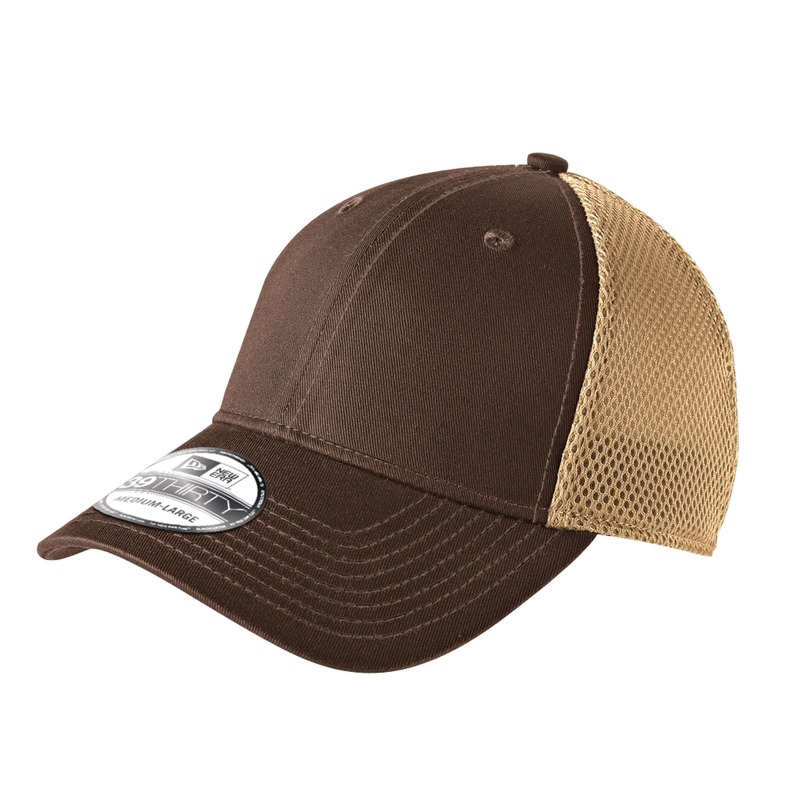 The durable Silk Touch Performance Polo wicks moisture, resists snags and thanks to PosiCharge™ technology, holds onto its color for a professional look that lasts. 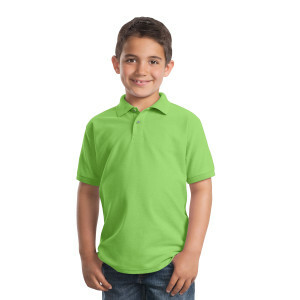 There’s just no higher performing polo at this price! 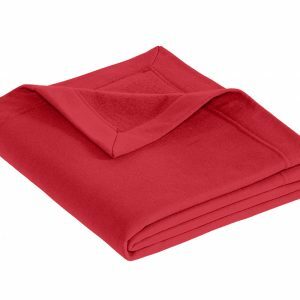 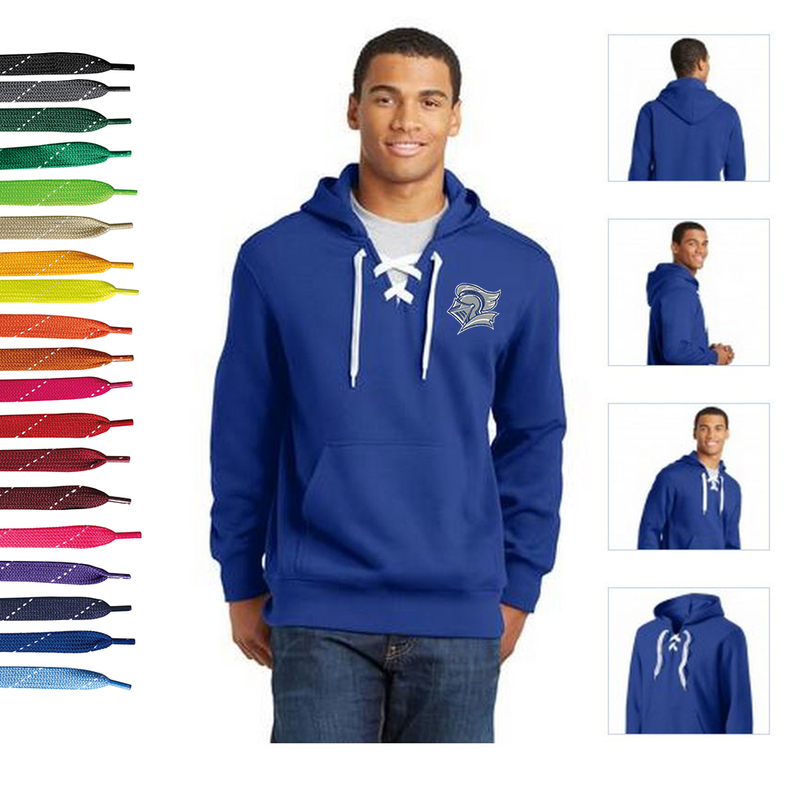 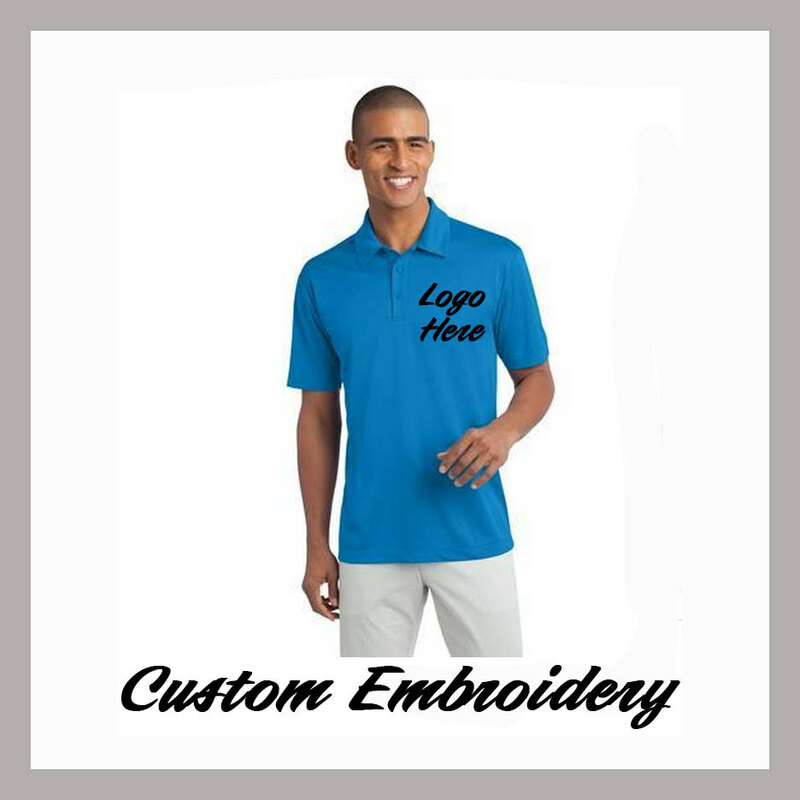 Welcome to Cherie4Art Embroidery Apparel; Great shirts for all personal or business needs. 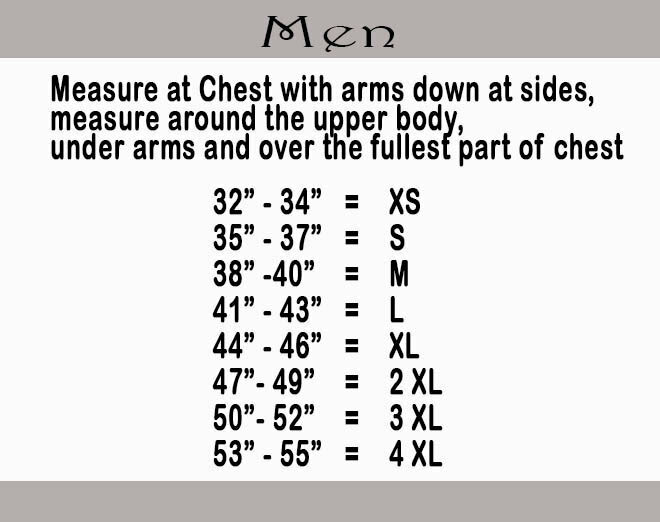 This order includes one embroidery location either Left chest or Right Chest: please note when sending Artwork preferred location: be sure to email with me to set up the design. 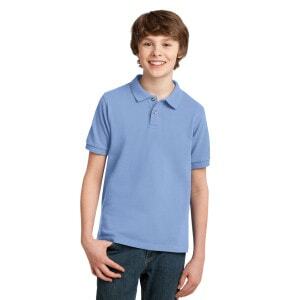 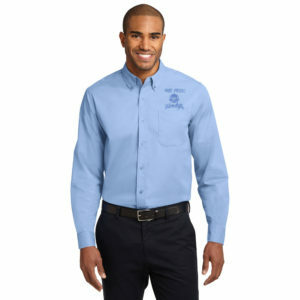 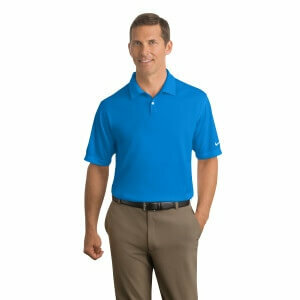 This is for Men’s Port Authority Silk touch Performance polo; In both Standard and Tall Sizes.